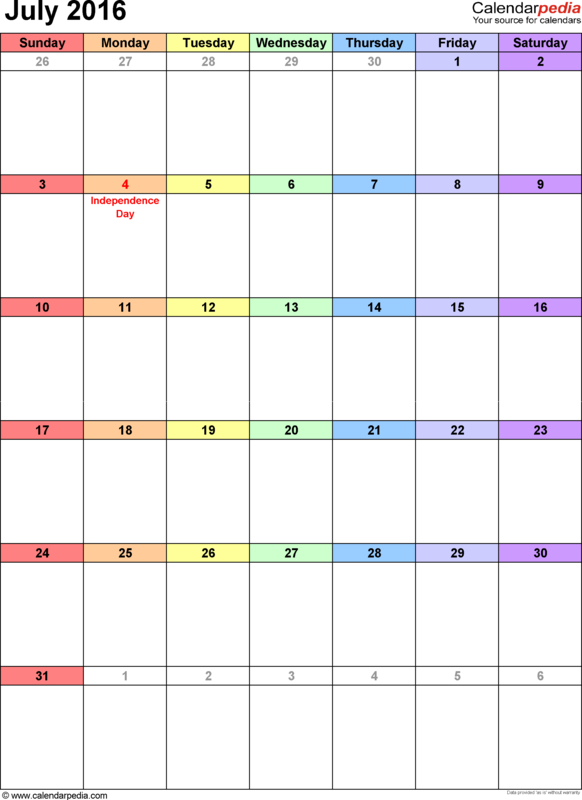 2018 Important Dates Calendar . 20/12/2017 RL . 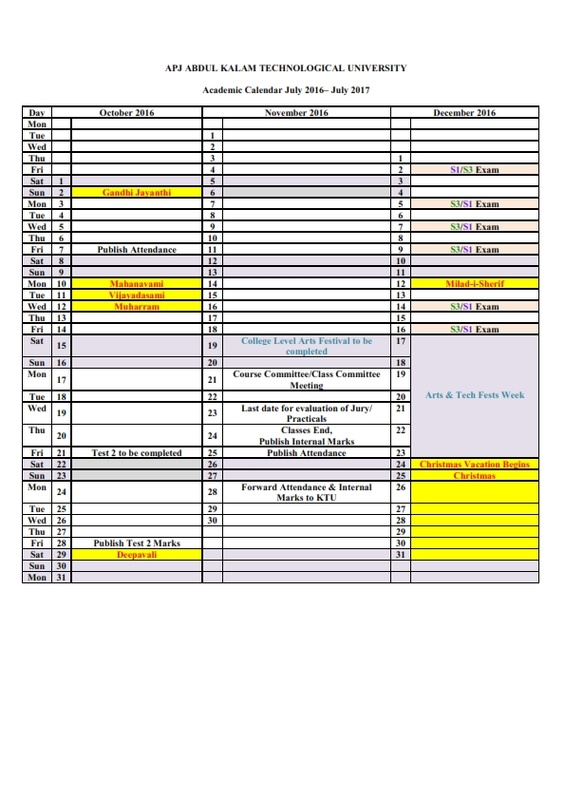 Term 1, Semester One Monday 29 January . First Day for all School Staff Tuesday 30 January All students commence with assemblies and Orientation Activities at 8:45am. 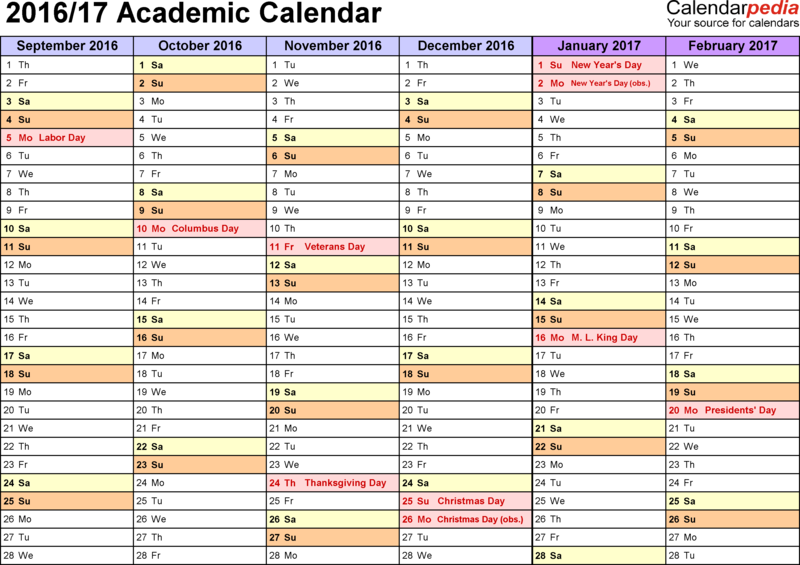 For the current Swinburne University academic calendar, follow this link. Please note that technically SAO follows the Open Universities Australia study periods (denoted Study Period 1 - SP1 and Study Period 3 - SP3 for Semester 1 and Semester 2 respectively) and does not have a mid-semester break.